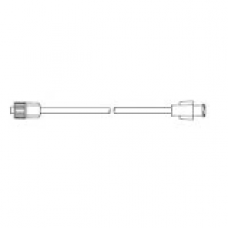 Smiths Medical Medex MX562 24" Pressure Monitoring Tubing. Box of 25. 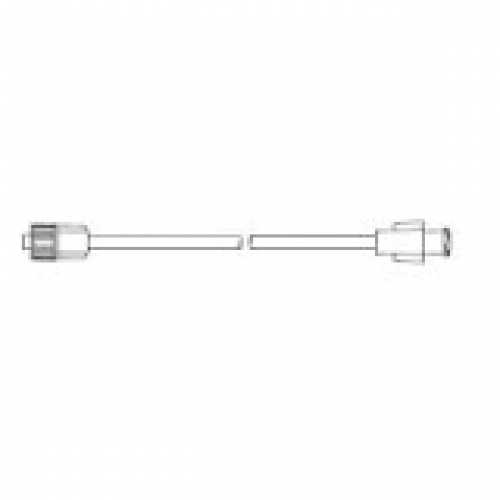 Product Code: Smiths Medical Medex MX562 24"
24" PVC Pressure Monitoring Tubing with male/female Luer Lock Box of twenty five (25) units.